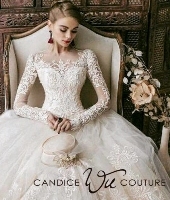 Make a statement of style and creativity on your wedding day. 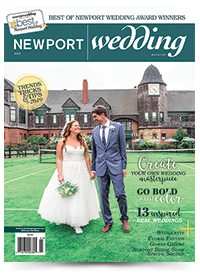 Newport Bridal Show’s bridal shops and wedding dress designers offer you the best custom-made gowns, stylish looks and advice, so you can be your fashionable self, only better. Tip: Consider your chosen venue when selecting a gown. Nothing too formal for a beach wedding, or too casual for a black tie fete.